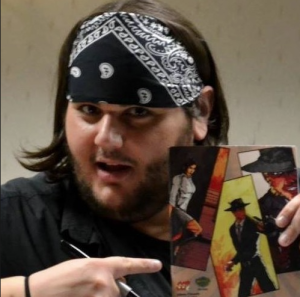 How does one start as a comic book writer? What is their process, their drive, their motivation? For Johnny C, he walks into san Diego Comic Con and walked out with an artist invested in his vision. 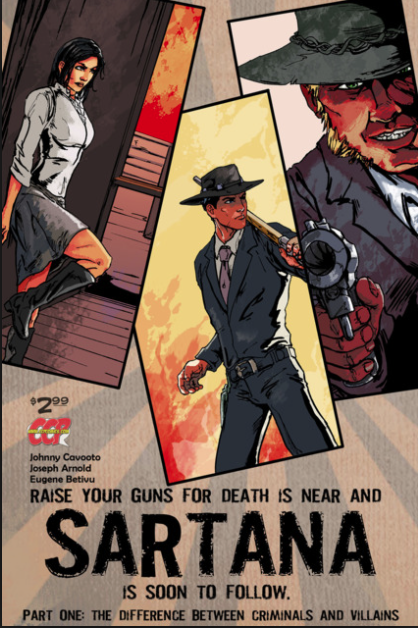 Basted on that meeting Johnny began the arduous process of putting together Sartana, his homage to spaghetti westerns. Why that? Why then? What now and what’s next? Join us for an hour of fun and discussion including his new book, ‘Surrounded By Death‘. Capaldi not coming back and rumors abound.